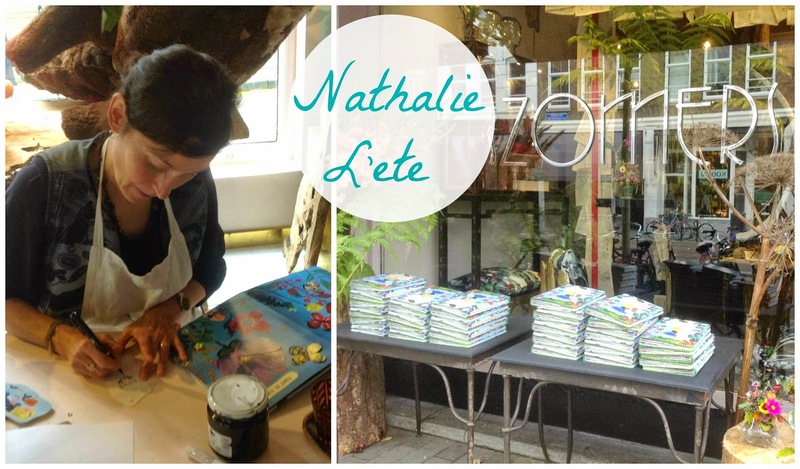 I love the work of the Parisian artist and illustrator Nathalie L'ete, so when I found out that she was coming to Rotterdam to sign her new book in the very pretty flower shop Zomers I just had to go. It was lovely to meet her and talk to her and have her sign the book. 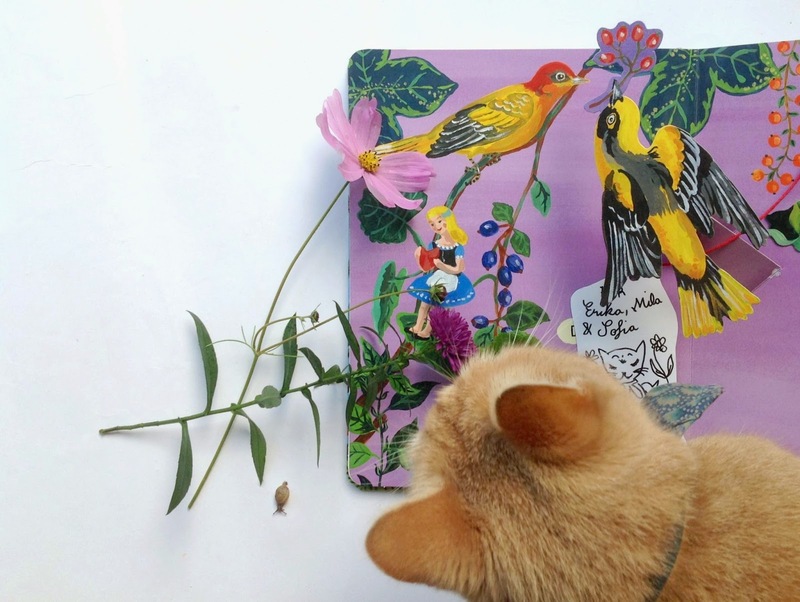 Such an inspiring artist, you might know her work from Flow magazine.